The Zika Virus and Microcephaly are in the news recently. Many of us wonder why we haven’t heard of it before, and what we can do to protect ourselves and our family. 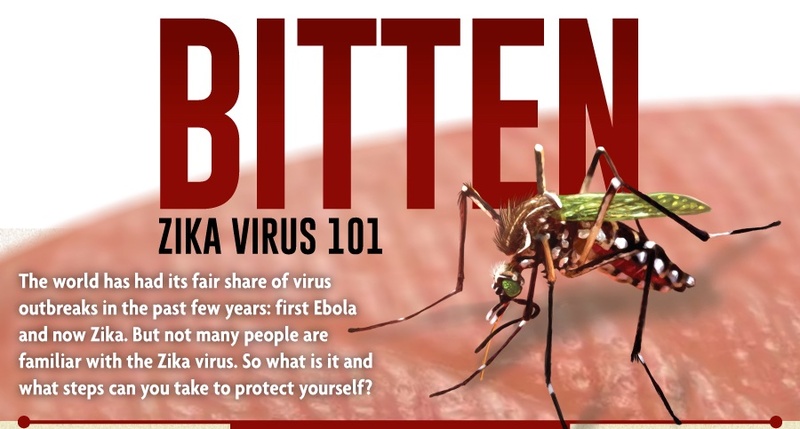 One of our readers, Emily Maynard, put together an easy-to-understand infographic about the virus. She’s given permission to the Fetal Health Foundation and our community to share it.